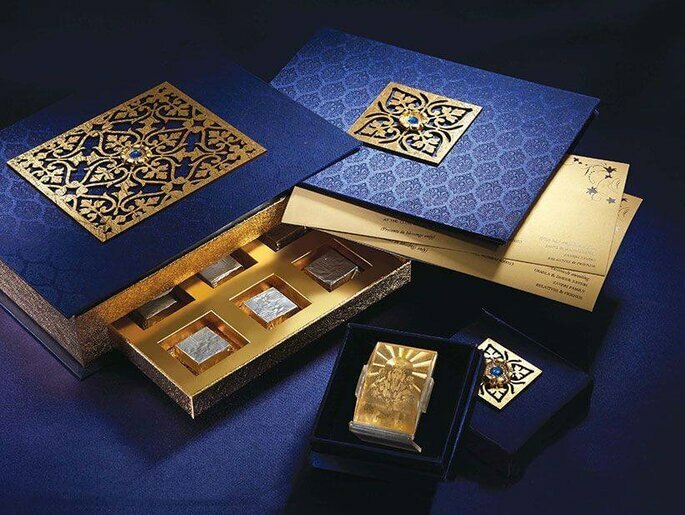 For the most happening wedding, the invitation cards have to be dynamic and pleasing to eyes as well as ears. 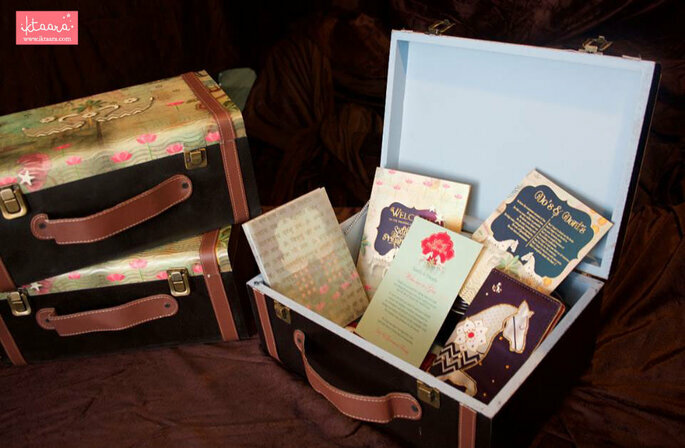 The emotions could be well felt by your invitation cards. So be very selective about your invites!! Wedding means you need to do lots of planning for everything! 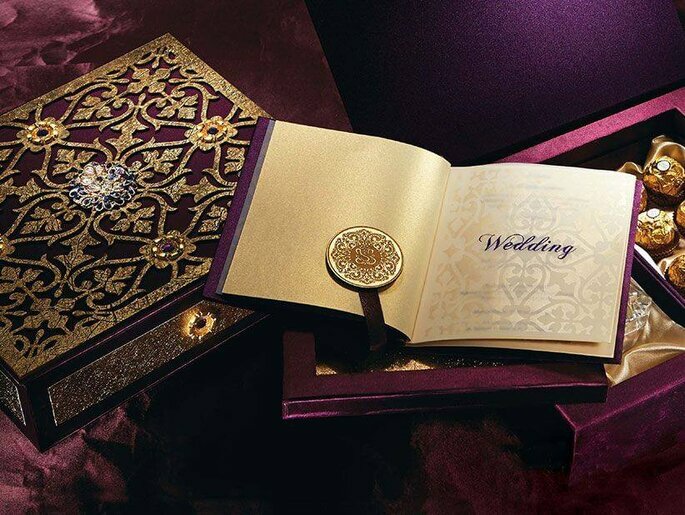 Wedding Invitations are the first thing which all your family, relatives, as well as your friends, would be seeing very carefully. 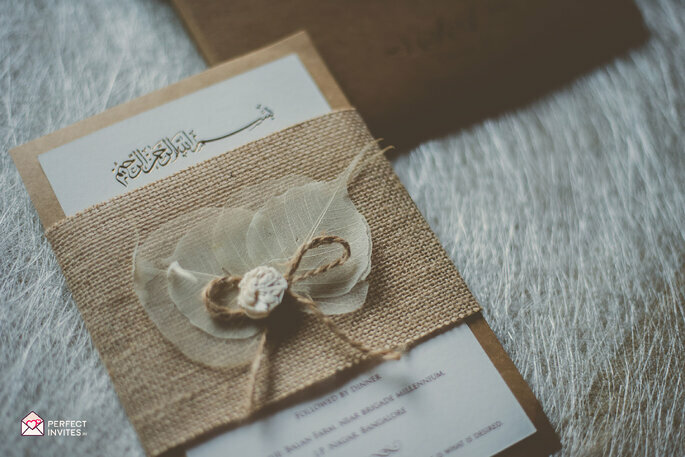 Honestly speaking, most people judge your wedding through your wedding invitation cards. 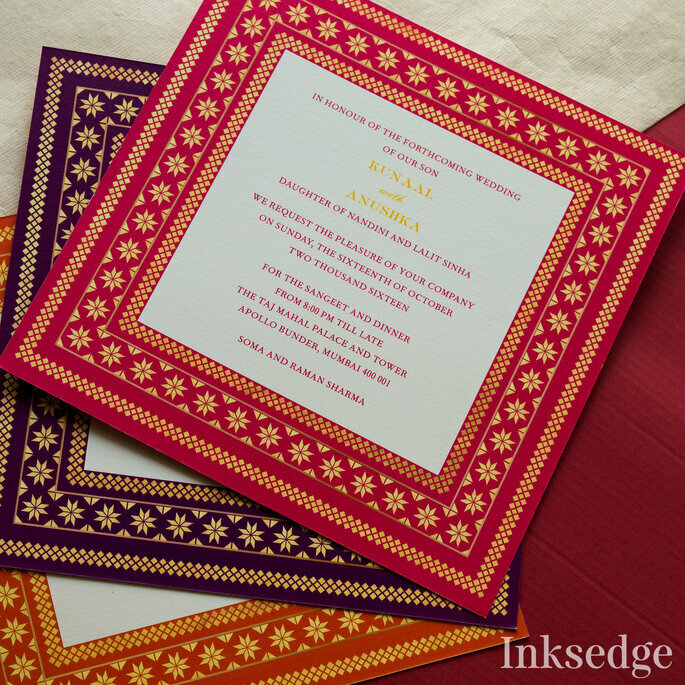 So here we have the best wedding invitation card designers in Bangalore. 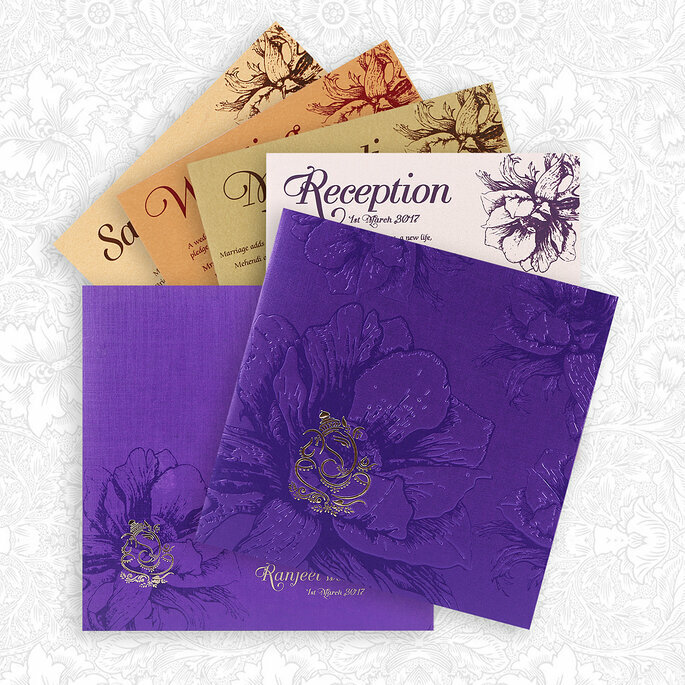 Impress all your guests with your impressive and beautiful invitation cards. 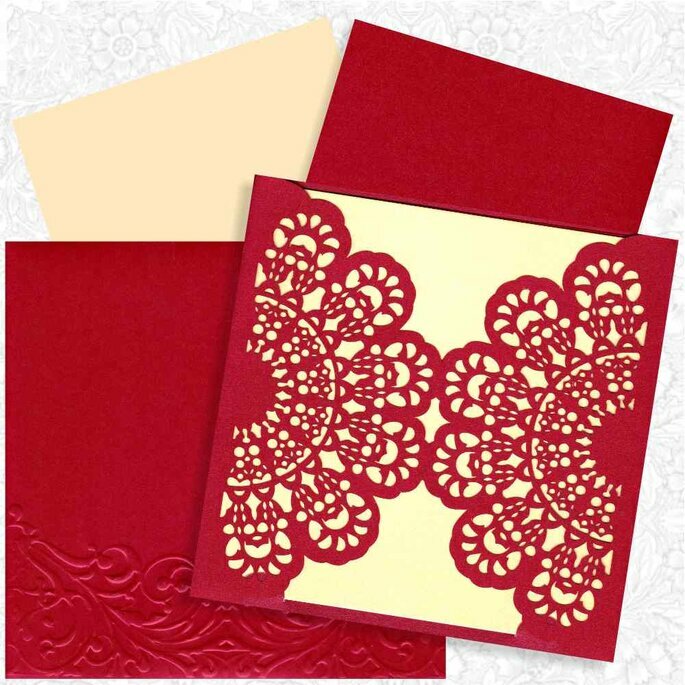 King of Cards is an online selling E-commerce website of wedding cards company. 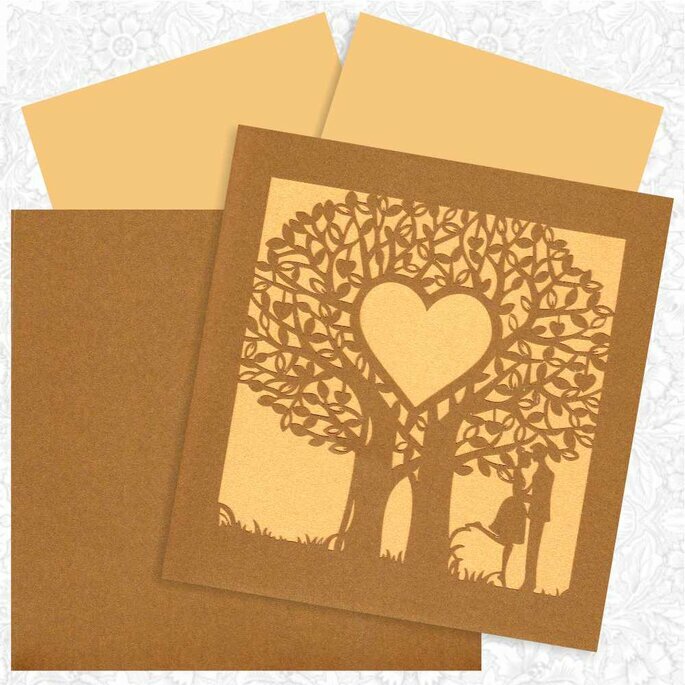 They have a huge collection of wedding cards with different size, collection in design and colors with various gods and goddesses printed on it. The collection is on their website and in their retail store. Their mission statement is “let’s grow and let us grow”, with this mission they have achieved 270 dealers all over South India and planning to capture North India very soon. They strive hard for excellence and creativity. 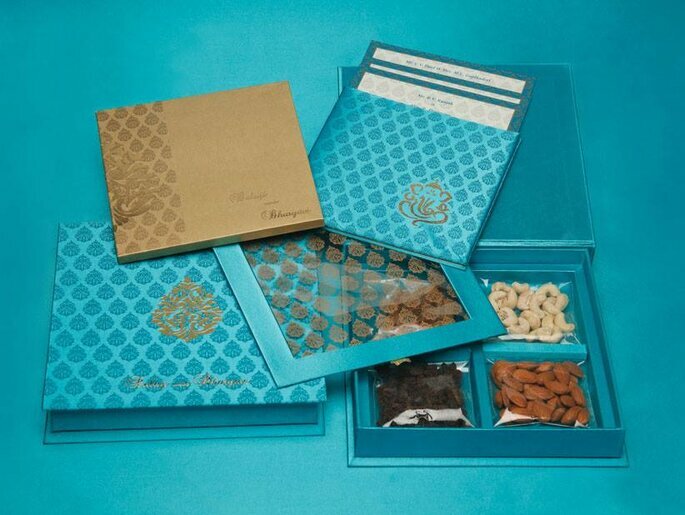 Their designing team always come up with new designs every month according to the taste and preference and they will always be updated with the current trends and competition. They can assure customers that they can’t find King of Cards kind of designs and with affordable prices anywhere else in the market. 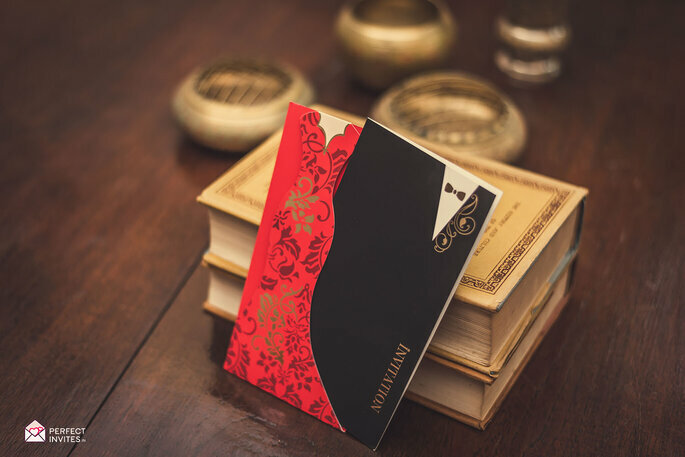 They deliver the cards to the customer in 3-4 working days all over India and they have a manufacturing unit where-in they always have stock with them. Currently, they are based in Chickpet, Bangalore. 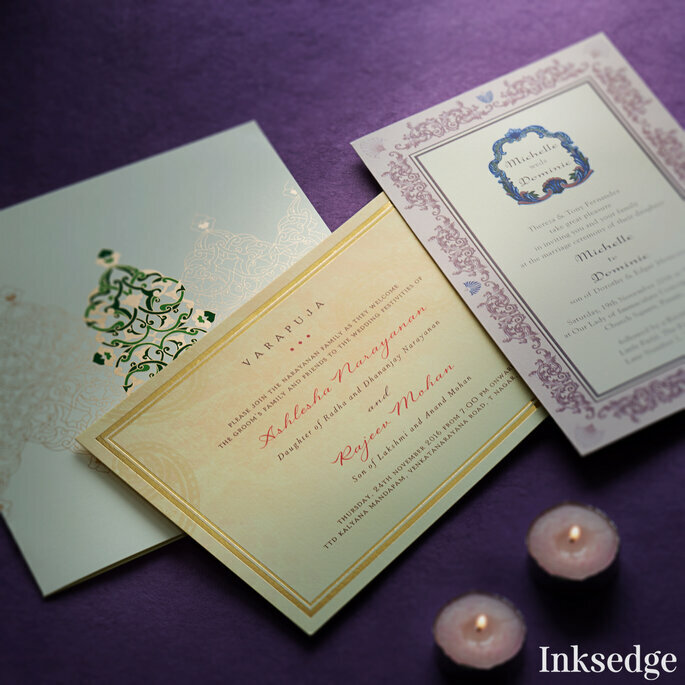 Inksedge is a Silicon Valley and Bangalore based e-commerce and design services company, which brings beautifully designed event communications products to the Indian customers, in India as well as abroad. With its mixture of creative designing, marketing, and engineering talent coupled with fast-paced, innovative culture – Inksedge is building a unique space in the Indian event communications market. 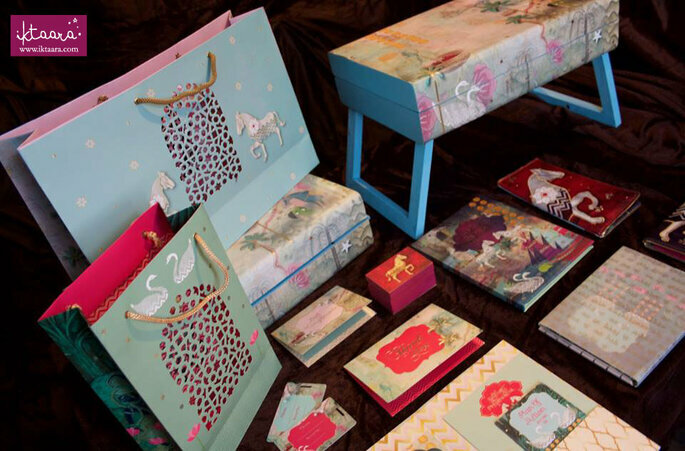 Kanika launched Iktaara, a graphic art house, to use her illustration and designing skills to launch a number of products and brands across different platforms. With Iktaara, she strived to achieve a balance of modern and traditional methods of design to cater to a varied audience in India and abroad. She has been invited to various events such as the Indian Institute of Management, Ahmedabad to speak and share her vision with budding entrepreneurs and established companies. Her work has been exhibited and viewed world-wide. She was also the winner of the Design Quest award and was chosen among the 5 young designers of India to represent the country at a Design Conference in Milan, Italy. 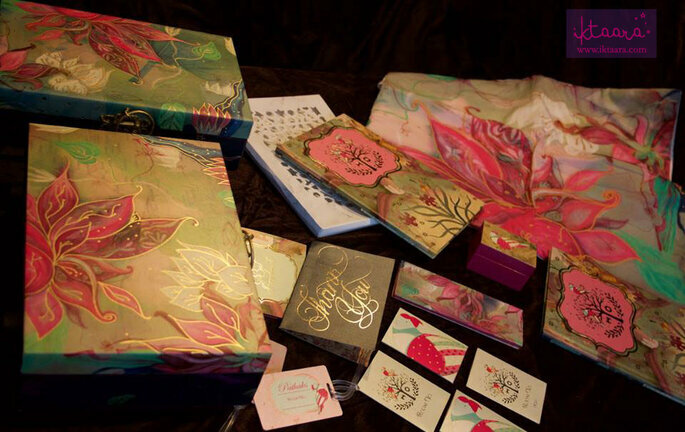 She has grown internationally as a known illustrator for her creative work, which is original, organic and unique. Iktaara’s work speaks and they do not need words! Invitations set the tone to what the invitees should be expecting at the wedding. Every detail has to speak the couple’s story, every color has to emulate love, joy, and hope and every element is used to set the tone for the festivities. At Perfect Invites, they will help you achieve that! They love working with brides and grooms from all over the globe where they can infuse various cultures, traditions, and flavors into their design! Doing one thing at a time and keeping it simple is their way of approach! 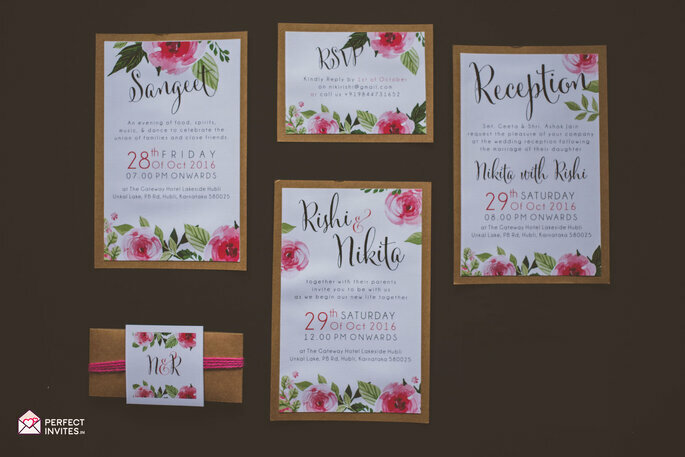 Perfect Invites is backed by a team of excellent printers who help them to ensure that their clients are not only happy with what they get, but they love what they see! The range starts from 80 rupees per invite and they can ship all over the globe and do it through reliable courier & transport agencies. They also specialize in creating E-vites to be sent via emails or Whats App. 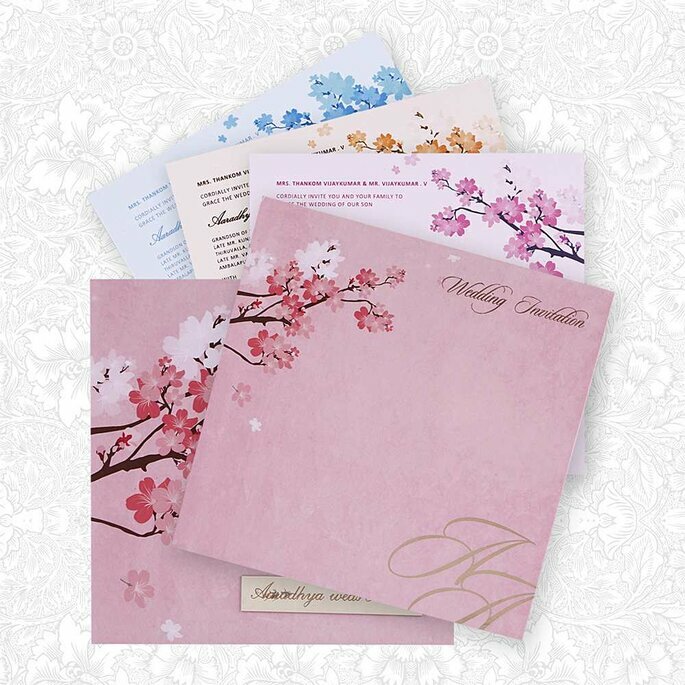 Govardhan Printers are specialists in traditional wedding cards, naming ceremony cards, house warming cards, birthday cards, visiting cards, letter heads, party invitation cards and so on. This company was established in the year 1961. They are one of the printers in India who have won International Awards, National Awards, State Awards. The feathers in their hat are the All India Master’s Printer Award and K.L.N Award. They have won these awards using Indian machines.